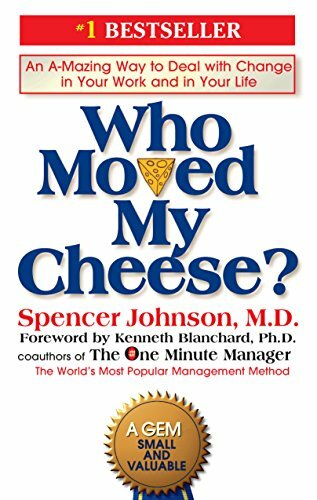 Who Moved My Cheese Summary provides a free book summary, takeaways, review, quotes, author biography and other key points of Spencer Johnson’s famous book. Always be willing and ready to accept and adapt to change. 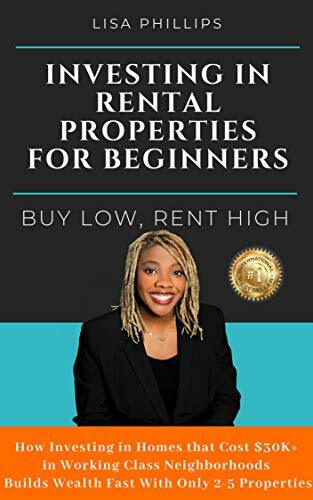 You can’t assess this slender book only on its content. This book Who Moved My Cheese also has a significant social impact. The sales numbers were like any author’s dream. 1 million hard copies sold in 16 months. 21 million more sold in the next five years. In 2005, Amazon recognized “Who Moved My Cheese? As its best-selling book. Almost everyone has read this book. The total sales for all Spencer Johnson’s books equal 40mn copies in 42 languages. Johnson was already a famous author before Cheese. He co-authored the business book The One Minute Manager with Ken Blanchard. It was Blanchard who persuaded Johnson to write Cheese after hearing his recital. The story, like all popular stories, is very simple. Two mouse-sized people and two mice live in a maze. They discover a huge supply of cheese and live there. But, the cheese isn’t unlimited after-all. So, the characters should face and accept change. How they cope up inspired worldwide readers. Johnson starts by stating he experienced a personal crisis regarding the change. His response to that produced deep self-insight. He didn’t reveal any intimate details of what he experienced. Instead, Johnson built a moral story around his experiences. Parables exist since the time people learned to speak. A parable refers to a story with a lesson. It features excellent or symbolic characters which stand for all humans. Identifying one’s strengths and weaknesses are easier when they’re guised as a character. You mightn’t want to relate to an embarrassing or bad character. Even if it has the same name and behavior like yours. But, when a cute little mouse does the same things, you relate to it. And, you don’t feel threatened. This makes you more acceptable to the story’s message. Plus, you’re also more open to altering your behavior. Blanchard’s describes the tale. His rich introduction states the experience of sports-caster Charlie Jones. Jones is an excellent example of the behavior Cheese promotes. That is, adapting bravely to changes. Jones was working with the US TV network NBC. He was the presenter for many leading events such as Olympic track-and-field. Jones was shocked when his employers asked him to cover swimming and diving. He became angry. Because of this, his work took a toll. Then he read Who Moved My Cheese? He was so inspired that he changed his behavior. Despite his displeasure when NBC “moved his cheese,” Jones studied his new assignments thoroughly. His presentation was so great that it relaunched his career. He was inducted into Broadcaster’s Alley in the Pro Football Hall of Fame. Johnson organizes the critical part of the book as if unsure of the strength of his story. It starts with an awkward portrayal of a group of high-school friends. They meet for lunch after their high-school reunion. The friends discuss the changes they experienced since school. Plus, they also talk about how they coped with those changes. One of the friends cites the story of Who Moved My Cheese? He claims that the story helped him shape his response to change. The other friends request to hear the tale. It’s then that Johnson begins his parable. This type of opening dates to the ancient Greeks. In most classics, no author launches directly into the story. There’s normally a build-up. For instance, a group of people meeting and one person telling a story about another story. Then that tale gets told. Today, the opening looks pointless and tiresome. Readers who chose to jump it won’t lose any connection with the tale. The story itself couldn’t be easier and simpler. Johnson does decorate it more than it should carry. There’re two mice Scurry and Sniff. They live in a maze with Haw and Hem – two mice-size people. The four roam around the maze looking for cheese. One lucky day, they find massive supply of cheese. In the following days, the mice would race to get their cheese. Haw and Hem are more stress-free about cheese. They take a stroll to get only a little amount of cheese. Because they feel that the cheese would always be there. But, the mice believe that the cheese will get over one day. They’re more instinctive about it. And apparently, one day the cheese does get over. When the mice learn that the supply is over, they search the maze for more. After much hard work and risk, they discover a new vast supply. The humans react more like humans. Hem complains, “this isn’t fair!” And after much pointless, ineffective soul-searching Haws goes to find more cheese. But, Hem stays behind. He prefers to sulk and starve. Hem doesn’t want to face the truth that he should search for new cheese alone. Haw’s efforts are productive. He discovers a huge supply of more cheese. Along the way, Haw has insights about his road to change. He writes a message on the maze’s walls to motivate his sulky friend. Should Hem ever try to search for new cheese. Johnson names this “The Handwriting on the Wall.” Most of these phrases may seem best embossed on potholders. But, collectively they support the moral of the story. That is: Change will happen. Expect Change. Track change. Adapt quickly to change. Change. And lastly, enjoy the change. So, the moral Johnson wants to convey – Change fast and enjoy it. The story ends with Haw relishing his discovery of cheese. He searches the maze every day to remain updated on cheese status. Haw hears a rushing sound. He wonders if Hem finally decides to listen to the writing on the wall. Johnson ends with a wrap-up chat among the same high-school characters. They talk about the fine points of the story. Plus, they also discuss the morals each person learned from the tale. But, this conversation is stiff and educational. Hence, after the easy flow of the story, this segment looks hard-to-read. 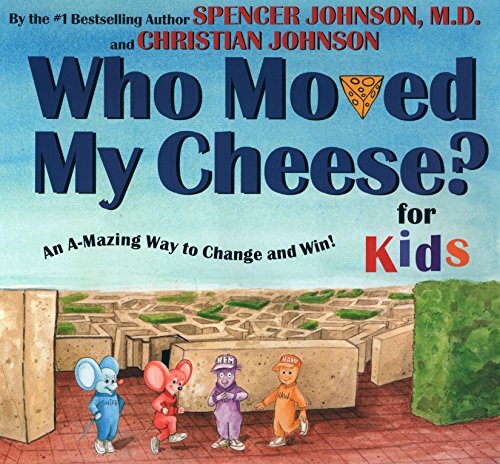 Who Moved My Cheese is a little story written by Spencer Jonson in the very artful way. The story gives the message to the readers that change is a part of life and everyone should welcome change positively. The whole story revolves around four characters who are living their peacefully in a maze. The characters found the huge source of cheese and that cheese gain huge significance in their life. One day they found that their cheese is gone and this the main turning point in the story. The two mice Sniff & Scurry somehow accepted the loss, but the two other characters Hem & Haw find it difficult to accept the loss. The writer has portrayed that moment quite accurately when someone faces a sudden change in life and feels difficulty to cope up with that change. There are many moments in life when someone losses something such as a job and that moment one’s think that it is the end and now nothing would go right. The author Johnson has given a very important message that the change should not consider the end rather it should be considered as a new start. The life is full of adventure, and it is obvious that several such moments will come which change the life forever however that change will allow people to learn new things and experience something they have never done before. Through this story, one could realize the importance of change and why it is necessary for the world. Change might look quite difficult in the beginning, but after some time people get used to it. For many issues change is the solution and that is why it should be accepted positively. Accepting the challenge makes the person strong and independent. The one should develop the courage to accept the challenge so that it can learn and grow over the period. Spencer Johnson is a best-selling author. He also authored the bestseller The Present. Johnson co-wrote another bestseller The One Minute Manager. He was a leadership fellow at Harvard Business School. Having read this Who Moved My Cheese Summary, do you have any idea that you would like to share with us? We are looking forward to hearing from you shortly. 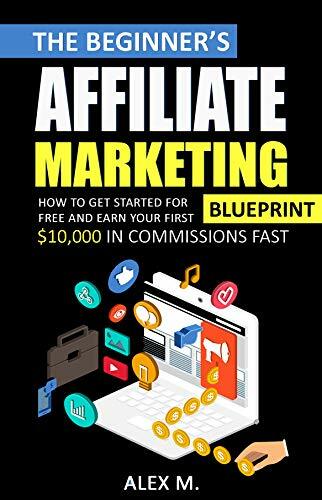 THE #1 INTERNATIONAL BESTSELLER WITH OVER 10 MILLION COPIES IN PRINT! A timeless business classic, Who Moved My Cheese? 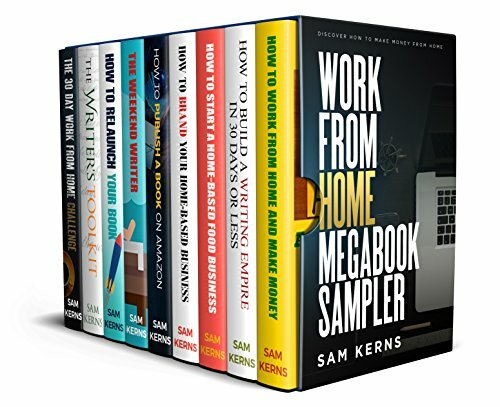 uses a simple parabel to reveal profound truths about dealing with change so that you can enjoy less stress and more success in your work and in your life. What Is a Stock? How Does the Stock Market Work?